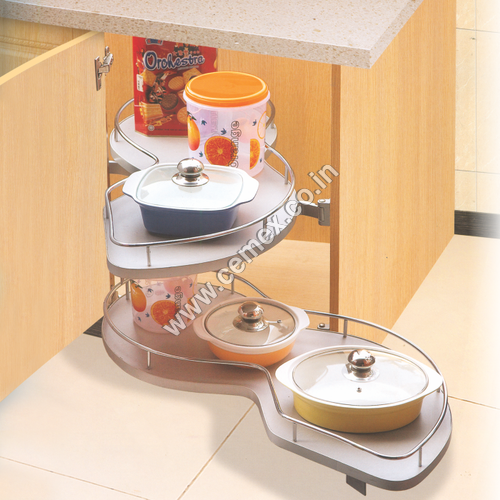 Kitchen is the most crucial space and heart of every home and organization. 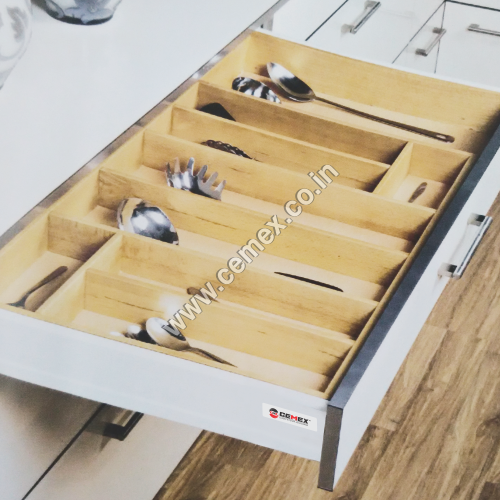 To make this space more functional, hygienic and elegant, what can be better than installing and using Kitchen Accessories, Modern Kitchen Accessories And Furnishing Items. 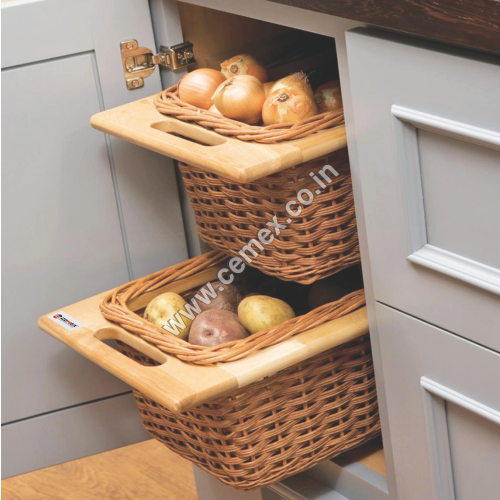 This is because these accessories and furnishing items create ideal cooking, storage and eating space and at the same time enhances the beauty of the kitchen. Though choosing the perfect kitchen accessory and furnishing item is a troublesome job, but we, Sohail Industries simplify the options of the customers and assist them in choosing the most perfect, functional, durable and stylish item. 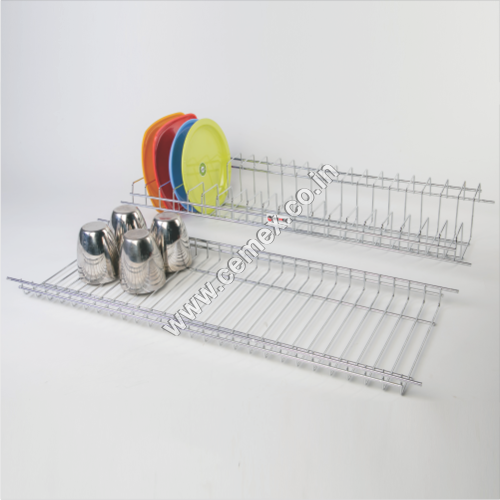 We are a distinguished Manufacturer and Supplier of Kitchen Wall Mounting Multipurpose Shelf, SS Hanging Cup & Saucer, Stainless Steel Baskets, Modular Kitchen Carousel, Kitchen Accessories, Modern Kitchen Accessories, along with a host of various other products. 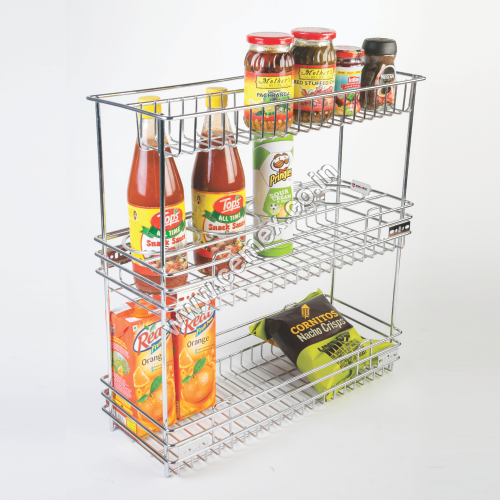 These products are highly appreciated by our customers for their unique design, less space consumption, enhanced durability, excellent resistance to corrosion, high functionality and stylish appearance. Since every kitchen differs from one another in terms of shape, size and structure, thus, we make and design products of different sizes and shapes. 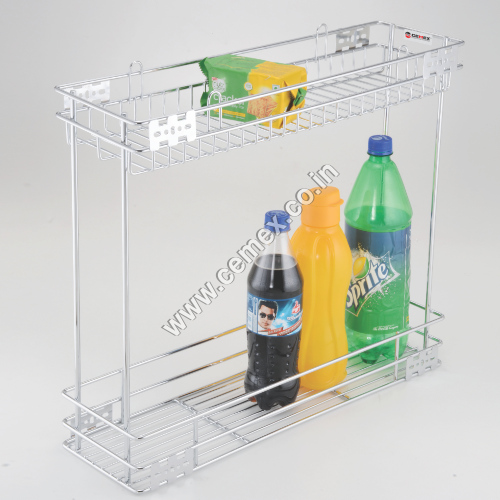 In addition to kitchen accessories, we also deal in SS Shoe Rack, SS Double Towel Rack and various other home accessories. The company started its operation in 2005 with an aim to built modern Kitchen Furnishing Items And Accessories that can reflect or depict the style of people living in the home. To fulfill this aim, we have with us a highly talented and skilled team of professionals. Mr. Anjar Alam and Mr. Rafikul Alam are the proprietors of the company under whose headship the company is expanding its horizons. Enhance the appearance of your kitchen- products we deal in will surely increase the appearance of your kitchen by their space-efficient look and functionality. Our Belief- we believe in transforming the kitchen of people and selling different types of kitchen accessories that make kitchen more comfortable and spacious. 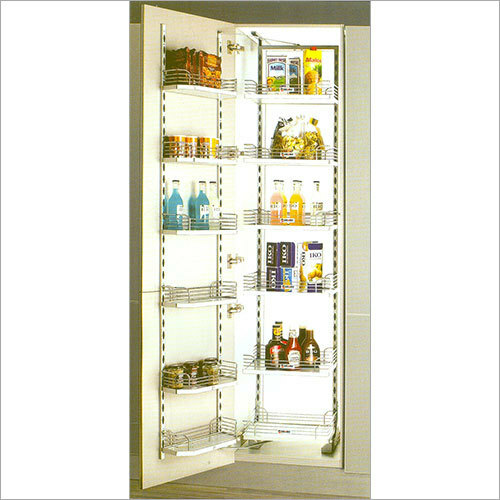 Expertise- we have more than 11 years of experience in manufacturing, designing and supplying best quality products. Customer Satisfaction- market leading rates, quality assured products, timely delivery service and transparency in deals, are some of the factors that help us gain customer satisfaction. 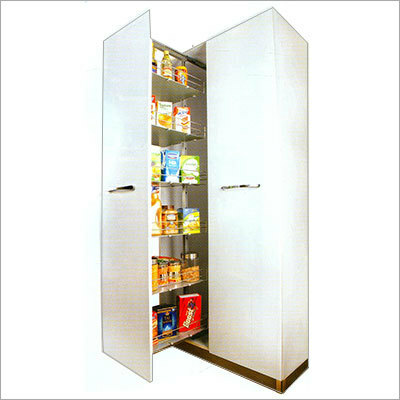 Quality Assurance- excellent quality stainless steel and other materials are used for making furnishing items and kitchen accessories. 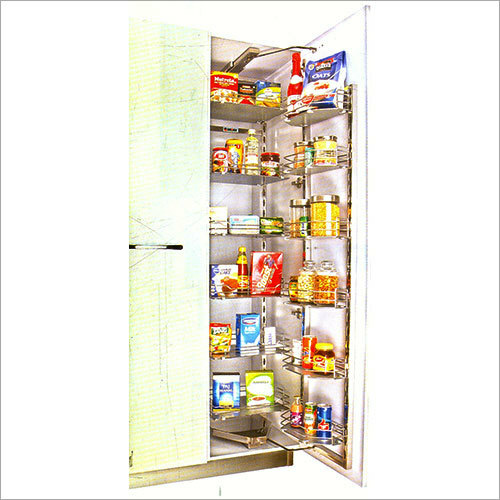 Also, each and every product is checked thoroughly to assure that it is free from stains or other defects.